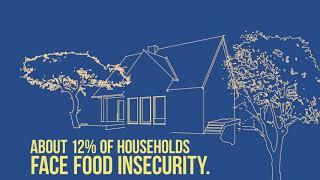 Let's fight against hunger together-your assistance really does work! I'm excited to be part of this AGAIN this year and would love to have you join me on this journey. The steps we take - and the funds we raise - will make a real impact!